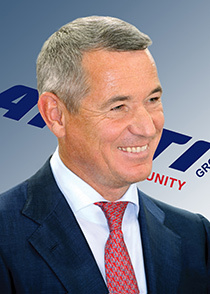 ARETI is a project by the Russian businessman Igor Makarov which was created as a result of rebranding of ITERA International Group of Companies, which history started in 1992. ARETI is a private company which consolidates most of the current Group’s projects and seeks to implement new ones. Currently, ARETI is focused on investments in the oil and gas sector (including crude oil and other oil products, liquefied petroleum gas (LPG), and liquefied natural gas (LNG)), engineering, power supply, real estate development, and food product manufacturing and delivery. The name ARETI symbolizes transition of the company to a new stage of development. A new name mirroring the previous one confirms that the main economic areas, the way of doing business, staff, values, and social responsibility remain the same. ARETI staff is a team of highly qualified and experienced professionals. 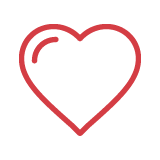 The company implements projects using best technologies and optimal solutions to achieve the best results. The company takes high responsibility for meeting its commitments in due time and manner. 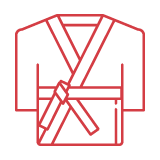 The company is open for public, partners and clients, providing all the necessary information on its activities. The Group was established in 1992. 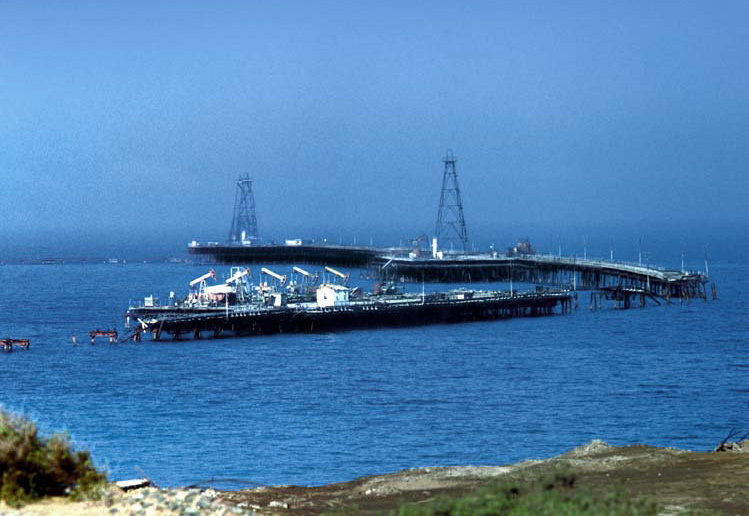 Since 1994 the Holding has been engaged in natural gas deliveries. From 1998 to 2013 the Group was the biggest private oil and gas company in Russia and participated in hydrocarbons extraction. 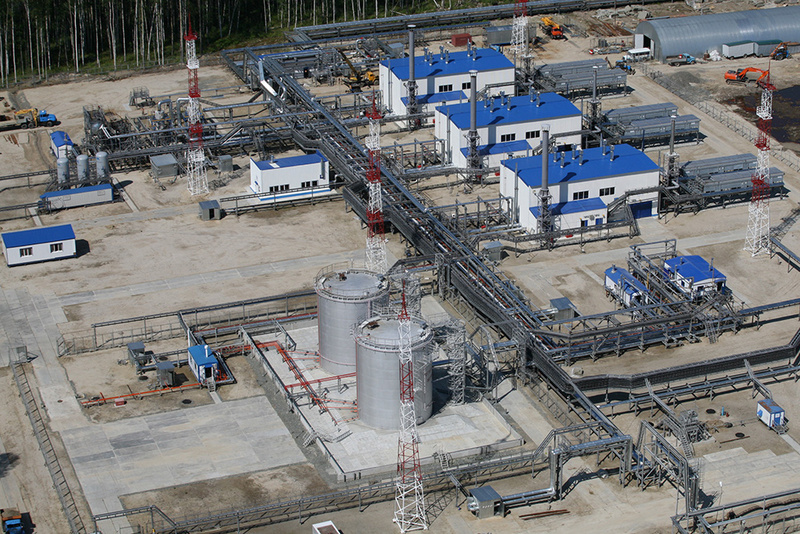 From 1998 to 2007, ITERA developed and operated nine gas fields in Northern and Eastern Siberia of Russia with annual production of about 80 billion cubic meters of natural gas. 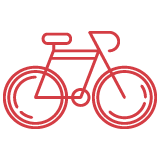 ARETI has offices and affiliated companies located in Switzerland (Geneva), Russia (Moscow), Cyprus (Limassol), Belarus (Minsk), Turkmenistan (Ashgabat), Canada (Calgary), the United States (Jacksonville). Currently, ARETI is active in expanding its presence in the Middle East, one of the largest developing markets in the world. ARETI International Group promotes cycling all over the world, by supporting the cycling movement in various countries. Igor Makarov is the Honorary President of Russian Cycling Federation and Member of the Management Board of International Cycling Union (UCI). Mr. Makarov is the founder and the main sponsor of a professional cycling team named «KATUSHA», registered in Switzerland, which has been in cycling’s top division and one of the leaders of the World Tour competitions since 2009. 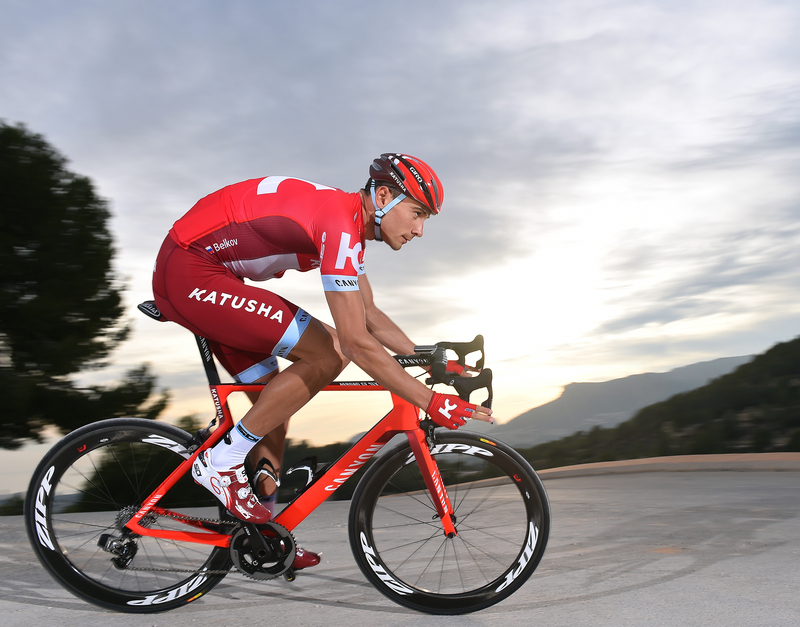 In 2015 the name KATUSHA was used to introduce a new sports clothes brand «Katusha-sport». In 2015 professional cycling team «KATUSHA» finished the season, taking the second place, and scored a record number of 1606 points. Notably, the team was only 16 points away from the first place. This has become the best result of the team «KATUSHA» for over a seven-year history in the World Tour. In 2016 «KATUSHA» finished the season at the sixth place with 789 points. Ashihara-karate is a strength kind of karate which is considered to be an applied sport and is popular among police officers and special task forces. In 1995 Igor Makarov founded Ashihara Karate ITERA Club which later became Ashihara Karate ARETI Club with a training center located in the head office of the company. Later on, the Club was used as a basis to form a national team, which has become one of the strongest in the world. For the time period of 20 years the national team constituted mostly by athletes from Ashihara Karate ARETI took part in 18 Championships and World Cups and was awarded 297 medals (105 – gold, 82 – silver, 110 – bronze). In the last World Championship in 2014, which took place in Gyor (Hungary), the Russian national team became an absolute winner, taking back the title of World Champion (in 2013 Russia was World Vice-Champion). World Championship was not held in 2015. Nevertheless, the Russian national team successfully participated in some World Cups and was awarded 25 gold, 16 silver, and 15 bronze medals. ARETI IG carries on charity traditions of ITERA IGC which account for multiple large-scale projects and events. Among them there are different environmental projects including the most famous one «Flight of Hope» which is dedicated to recruitment of great white cranes; participation in the project «Books for Cecutient Children», organization of New-Year's celebrations and circus events for children from orphan asylums, help for veterans of war and labor, participation in reburial of remains of soldiers killed during the Great Patriotic War, support for veterans of sport, reconstruction and construction of Orthodox Churches, cooperation with different charity funds, etc. Charity projects were awarded with different prizes such as «PROBA-IPRA Golden World Awards 2010» (for «Flight of Hope» project), UNESCO Gold Certificates and Gold Medal (for «Books for Cecutient Children» project), etc.